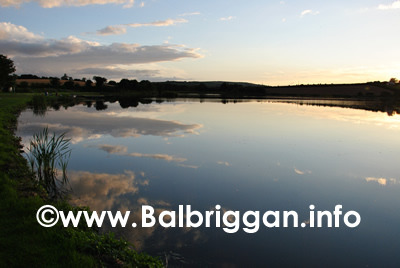 Important note: Wavin lake is a game sanctuary so no dogs are permitted around the lake. 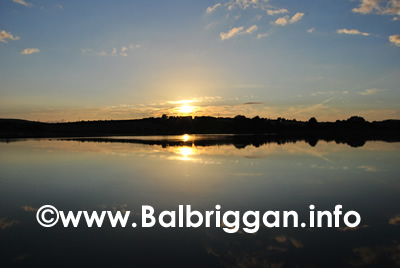 Twenty years later, after improvements to the water supply system in the area, Wavin no longer needed the lake as a commercial natural resource. 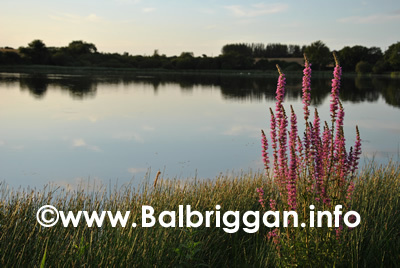 So, the lake effectively became redundant, but remained rich as a community resource full of beautiful wild life and fauna. 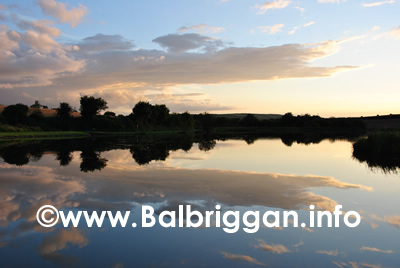 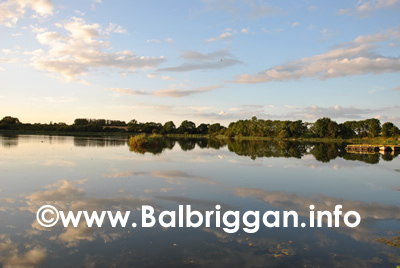 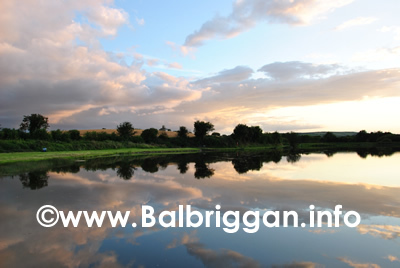 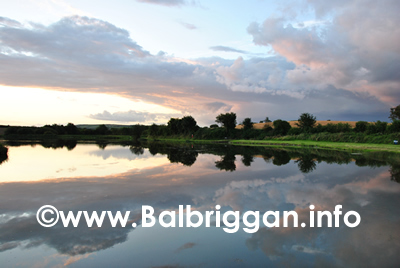 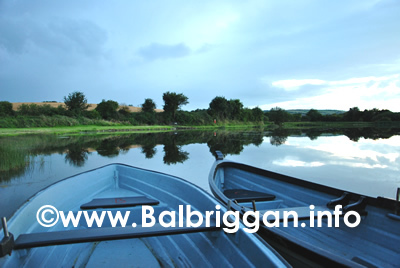 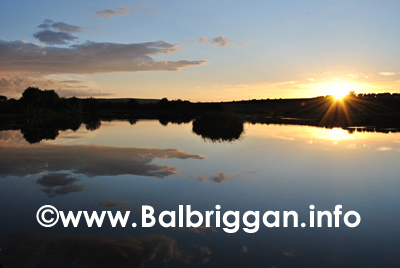 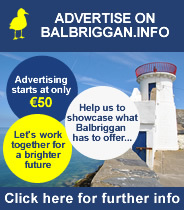 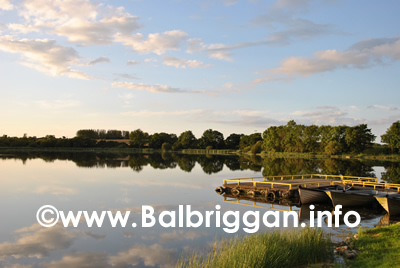 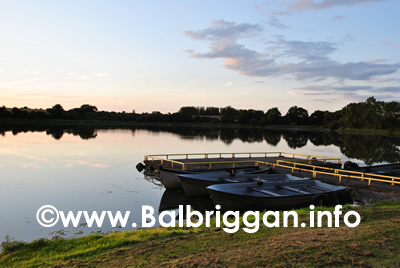 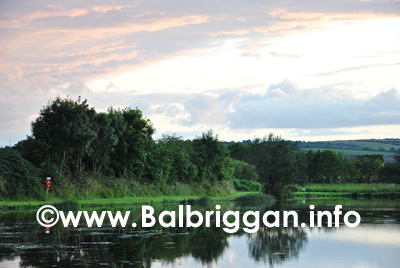 Today the lake is home to the Gormanston Anglers, Dublin’s largest all year rainbow trout fishery. 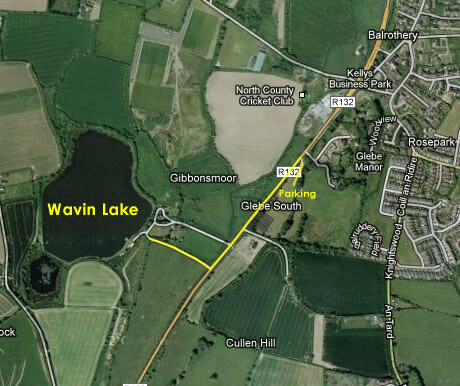 Follow the yellow line from the car park down the main road (there is no footpath on the main road so please mind the traffic which passes very quickly at this point in the road) and walk up the lane to the Wavin lake! 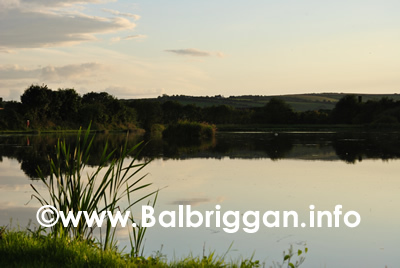 Fishing is only permitted to members of the Gormanston Anglers who pay to have the lake stocked and maintain the area around the lake. 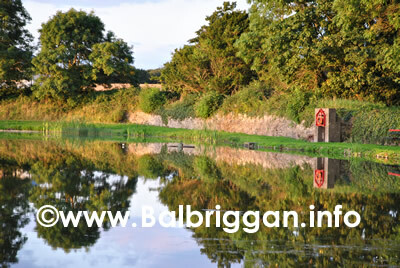 Please leave the area as you have found it so that others may enjoy!